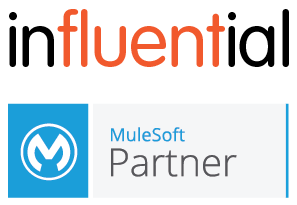 Kick-start your integration with our specialist MuleSoft recruiters. Rely on the largest network of MuleSoft candidates in the UK. Power your MuleSoft project end-to-end with a dedicated recruitment agency. Our experienced MuleSoft candidates are proficiency tested before each role. Bespoke dashboards and collaborative platforms ensure you can plan projects at a glance. Hundreds of blue-chip and smaller clients in the UK rely on us to kick-start their MuleSoft projects. 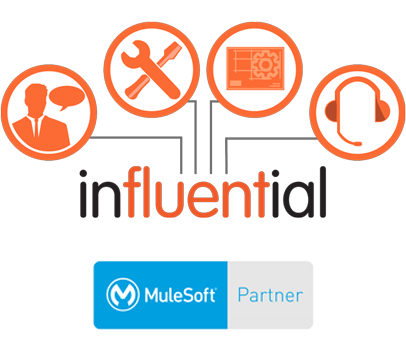 With our in-depth knowledge of MuleSoft solutions, we understand clients’ exact needs. Looking to Hire a MuleSoft Developer? Of around 250 certified MuleSoft resources in the UK, our recruiters have access to over 200. That gives clients the greatest chance of finding the perfect MuleSoft person. What’s more, our in-house MuleSoft team is always at the ready. A dedicated MuleSoft recruitment agency is the fastest way to promote your skills to hundreds of major clients. Work with an agency that really understands MuleSoft, and eliminate the time spent explaining tech to standard recruiters. As the first port of call for companies in need of MuleSoft solutions, your talent will be recognised faster.